Mandarin Books was established in 2000. 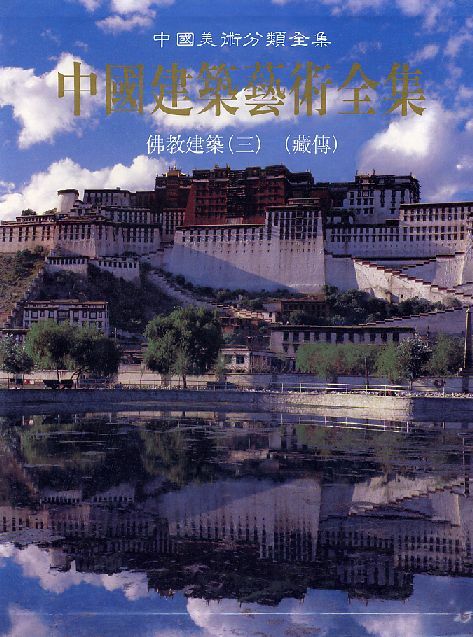 We are independent bookseller in Yunnan Province, Southwest China, with three chain stores in Kunming, DaLi and LiJiang. 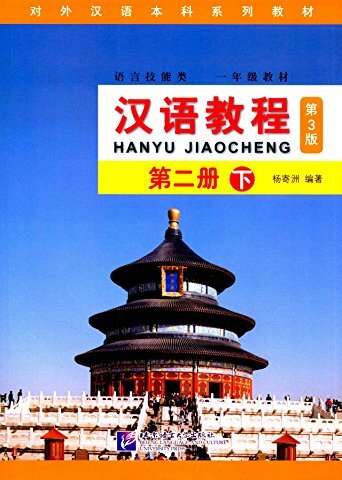 We provide books published in China and neighbouring countries with special interests on chinese culture, chinese language study, chinese medicine, martial arts, chinese arts, Tibet, Ethnic Minority and Southwest China. We deal with antiquarian books too. 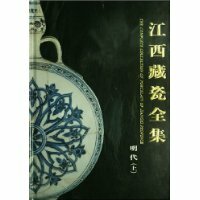 Listed books here are only a small part of our stock, if you are searching any special books, please contact us.